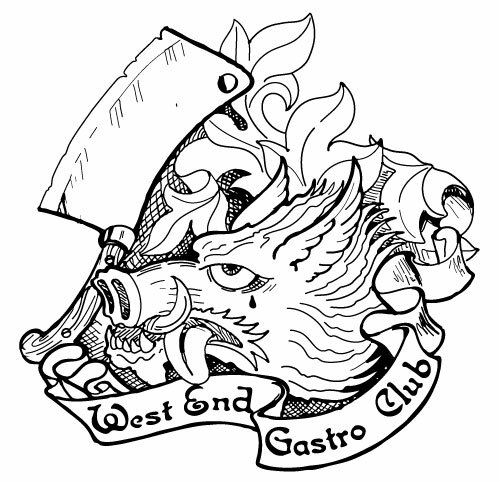 The West End Gastro Club is hosting another pop-up event on Sunday, June 3rd at Stooge’s Bar & Grill in Allentown. The twist? They’re doing a brunch. All items are going to be a la carte. 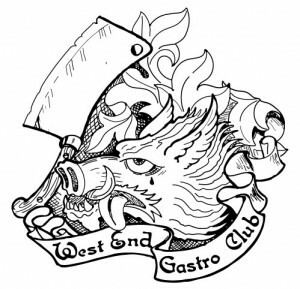 The team behind the group is serving from 11am to 3pm and reservations are highly recommended to reserve a spot (email westend.gastroclub@gmail.com with name, # of guests, phone #, and preferred time slot). And booze? Naturally. Variations on the Bellini, Mimosas, and Bloody Marys will be available to imbibe during the brunch.